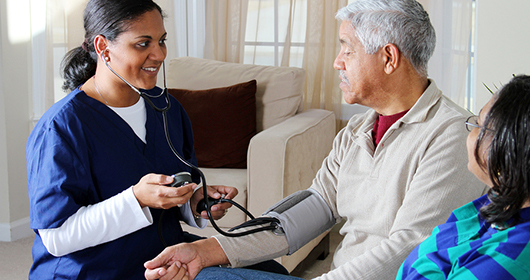 Southeast Health is partnered with Southeast Alabama HomeCare to provide high-quality home health services. There is no place like home when you are recovering from illness or injury. Southeast Alabama HomeCare works together with your healthcare professionals and under the direct supervision of your physician. We help you easily transition to healthcare at home. Our highly skilled home care professionals deliver quality, compassionate care designed to help you heal. And we always include your family in the healing process, offering valuable information, guidance and — most of all — support. Southeast Alabama HomeCare is located at 810 Hedstrom Drive, Suite 1, Dothan, Alabama, 36301. For more information, please call 334-794-0591 or 1-800-351-6477. Click here to learn more.